In a food processor, combine the chicken (both) and Chorizo. Pulse until they become uniform and just starting to come together. 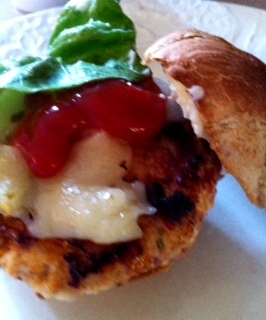 This entry was posted in Recipes and tagged Burgers, chicken, Chorizo, Ground Chicken, Trader Joe's. Bookmark the permalink.